With sincere intentions to continue and maximize our reputation in the industry, we are offering a comprehensive assortment of Flameproof Exhaust Fan in the market. Cable Entry: 3/4" ET x 1 No. 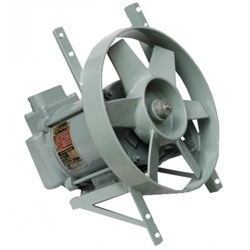 We are offering a wide range of Flameproof Exhaust Fan. 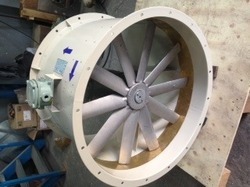 Size: UP TO 30 "
We are into manufacturing of flame proof industrial exhaust axial fans for ventilation purpose. we use kirloskar made flameproof motors avilable from minimum 1 H.P upto 3 H.P model range.